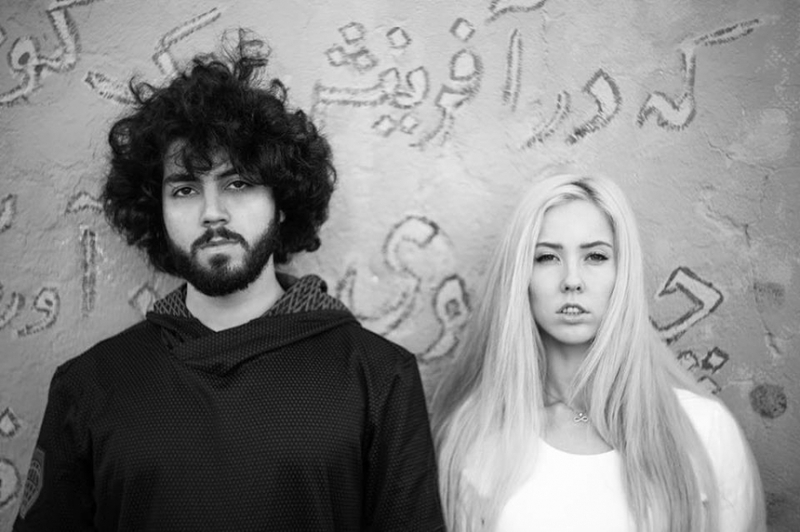 KIALLA is a unique Hip Hop duo consisting of KIA, originally from Iran, and Via, originally from Russia. They met and formed KIALLA on the Westside and now have dropped a powerful debut album called “RARE”. This follows a series of singles and an EP all released in 2018. They recently released a wild video for “Ground Zero” from “RARE”.